For more than one hundred years, Vogt's leadership has been evident in the production of forged steel fittings, gate, globe, and check valves in most popular materials, trims, and bonnet configurations. 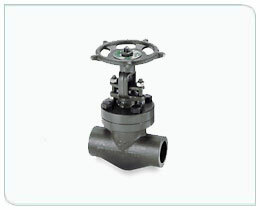 Vogt Valves has a reputation for high quality and superb product reliability. Our short lead time and domestic manufacture make Vogt the preferred choice by engineers and maintenance personnel.